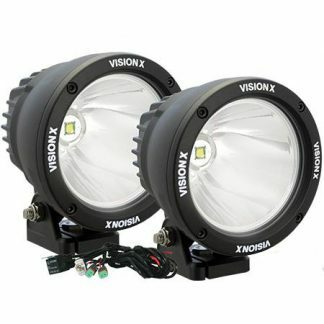 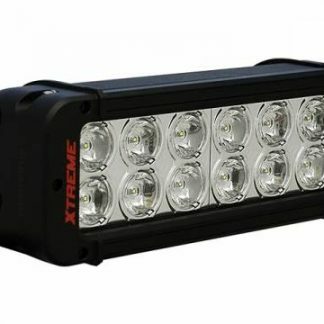 Utilizing top binned XP-L-HI and XP-E2 Cree chips; the shocker was made to outshine the competition. 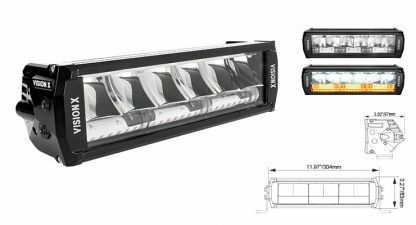 The Shocker Dual Action LED Light Bar brings versatility and lighting power to the forefront by allowing you to adjust your vision ti the ever-changing driving conditions with the flick of a switch. Experience the all nex VRT (Vector Reflector Technology) at night speeds to shine long distance with a wide driving beam that also fans across the trail. 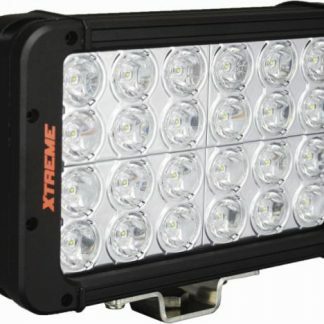 When dust and fog tries to slow you down, engage the Amber PLC (Photon Light Core Technology) to penetrate the night by reducing shadows and white-out by using the proper Amber lighting color and wide-elliptical shaped beam. 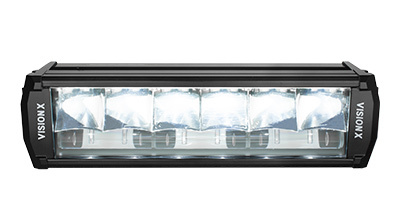 The new Photon Light Core technology is the first of its kind. 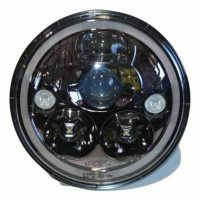 Our engineers designed the bottom half of the Shocker to produce a unique wide spread elliptical beam that keeps the light low to the ground. 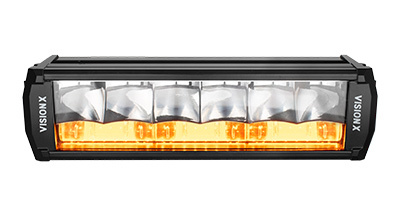 With the flip of a switch, the Shocker bar transforms your light into a driving spot beam that utilizes our newly designed Vector Reflector Technology to boost the beam pattern out to 400 meters .